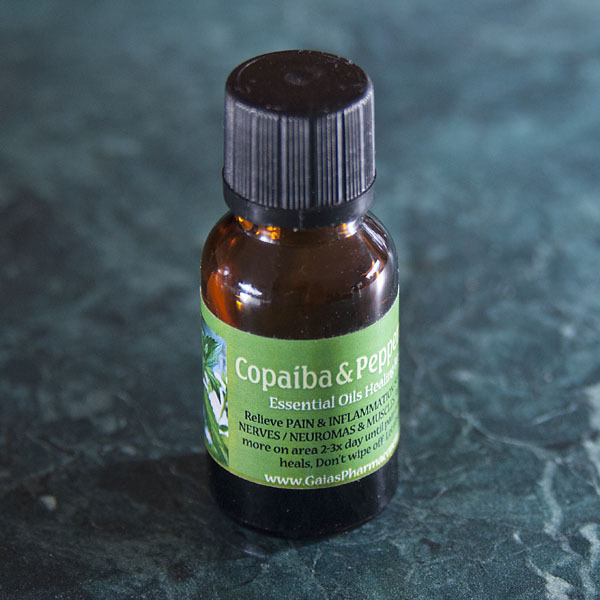 COPAIBA (co-pa-ee-ba), a remarkable essential oil native to the Amazonian rain forest, has outstanding anti-inflammatory properties. Enhanced with PEPPERMINT, it may be used for joint and nerve pain relief, soothing inflammation, easing tenderness. 2009 INTRODUCTION: This blend was developed for a fellow Tai Chi practitioner suffering from a painful Morton’s neuroma in her foot. With regular applications and time, it soothed the nerve & tendon inflammation making her more comfortable. May ease discomfort and aid the body to speed recovery of various JOINT INFLAMMATIONS, NERVE IRRITATIONS & NEUROMAS, from chronic overuse or injuries or generalized MUSCULAR ACHES & PAINS. A 50% blend in organic Jojoba oil. For Tendon & Ankle Injuries, Neuromas: 2-4 drops on area, 2-3x day until symptoms are relieved or injury healed. ~ GP: How long did you have the uncomfortable symptoms? ~ GP: What did your MD say about the probable healing process? 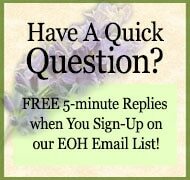 ~ GP: How did you apply and how often did you use the Copaiba + Peppermint EO blend? ~ GP: How quickly did you notice an improvement? 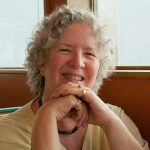 ~ GP: How significant an improvement has it been compared to the discomfort you were experiencing before? Used the Bonz™ on my left knee soft tissue injury…I am happy to report it gave me much relief! Bonz™ ~ His ankle healed excellently [from a broken fibula and torn ligaments].